Every year the BoardGameGeek users vote on the top board games of the year. 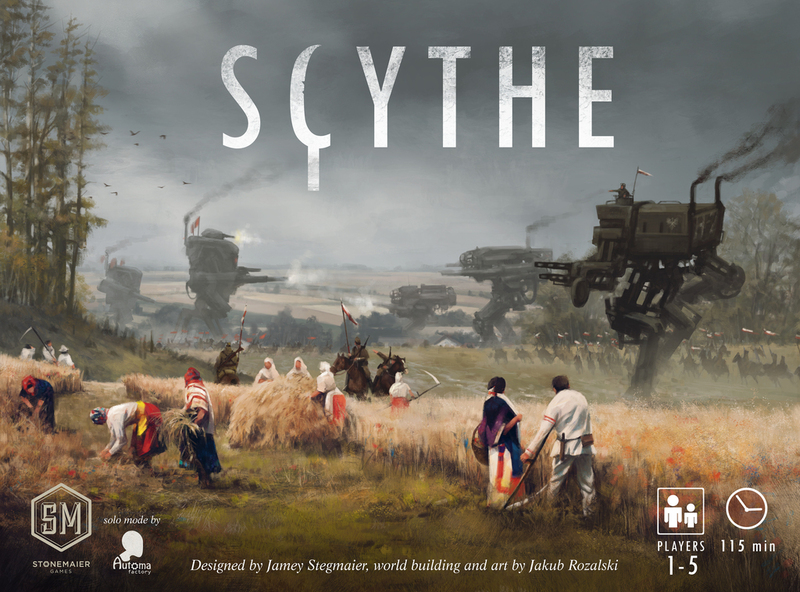 And this year, Scythe, the uber successful Kickstarter game, racked up a staggering five awards. Winner – Shut Up & Sit Down: The Podcast!